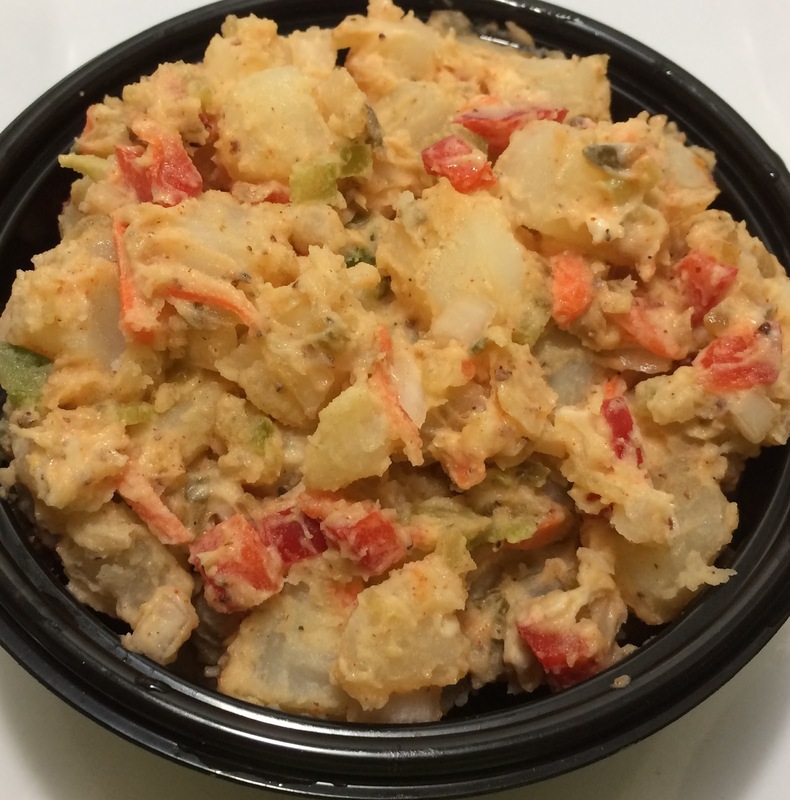 Many people probably think that potato salad is unhealthy but in reality it's not. 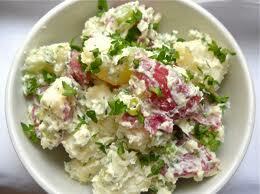 It's what we add to the potato salad that make it unhealthy. You know Ange you are absolutely correct about that. We put so much unnecessary things in our salads. 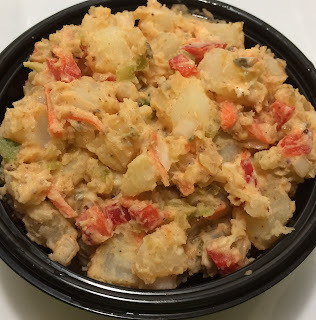 Like the ever so popular Bleu Ribbon Potato Salad sold at that "natural food market" loaded with bacon, bleu cheese, sugar, etc it's just a heart attack waiting to happen! I can't understand why it's so popular just tasting that bacon and bleu cheese was very unpleasant to my taste buds. 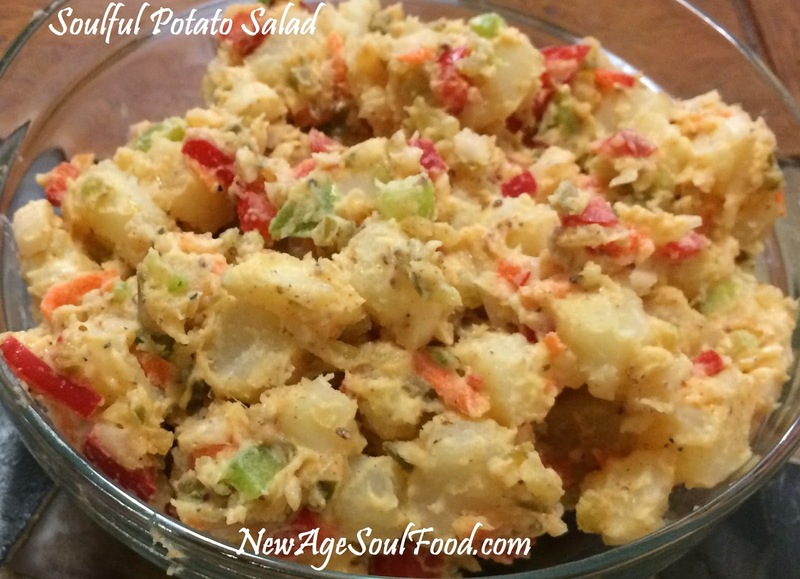 There's a lot of taste buds out there who love that potato salad, that's why I'm offering a healthier version of it. Yeah well they can just keep packing on the lbs me I'm going with your potato salad. I actually like the vegan one the best. Folks you should really start making your own vegan mayo, it's simple and easy to make and taste so much better than traditional mayo. Throw a chipotle pepper in it and even Hellmans can't make a better mayonnaise. 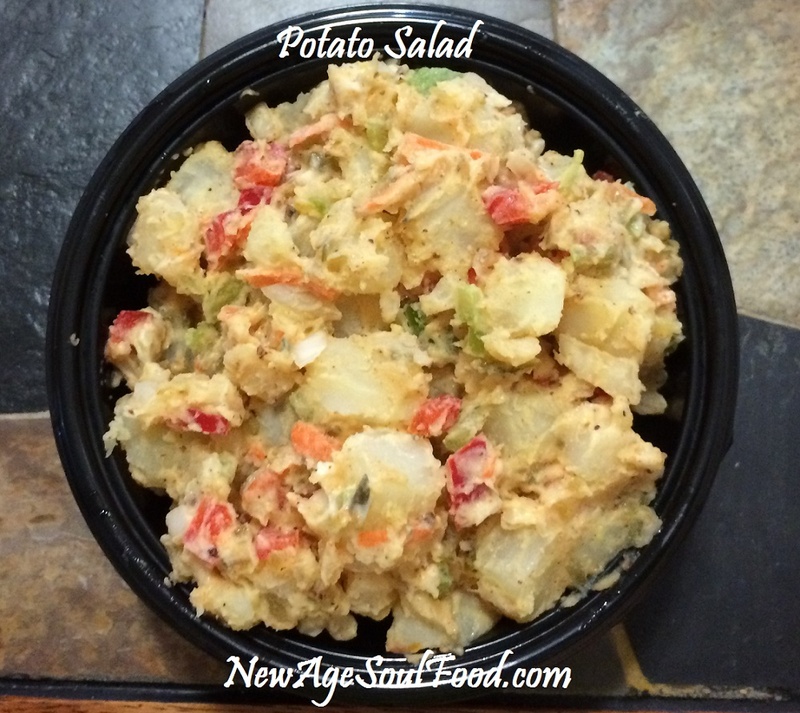 So folks, here it is: The New Age Bleu Ribbon Potato Salad. 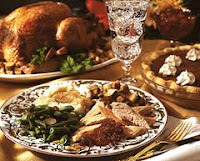 Hope everyone had a successful Thanksgiving dinner. Now it's time to start getting rid of the left overs and we came up with these creative ideas to help you along the way. Hopefully you did what we do and sent home as many to-go plates as possible. Because let's face it, by next Wednesday we are all turkeyed out. And it's less than a month before we have to do it all over again. Other than the normal turkey sandwiches, I suggest making turkey salad. For the casseroles and other dishes, make sure your refrigerator is cold and all of the food is properly wrapped and stored. It's safe to eat it for another 3 - 4 days. Ma, you are so funny. We used to eat our left overs for 2 weeks. Remember how one year you wrapped up the left overs, froze them and we ate it again at Christmas? Now you're all into this food safety stuff. Think about it, 10 years ago the food supply was not contaminated like it is today. Salmonella was unheard of in fruit and vegetables. The longer the foods sit in our refrigerators the greater the risk of bacteria growth. So it's much better to be safe than sorry. 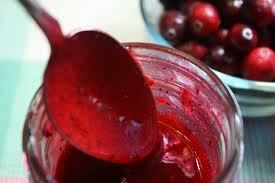 Whisk together all ingredients by hand or place ingredients in a blender and process until smooth and creamy. 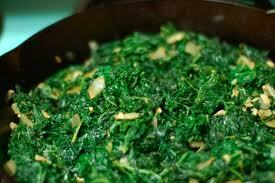 Serve over any salad greens topped with chopped nuts. This dressing can also be used as a marinade for chicken or fish. 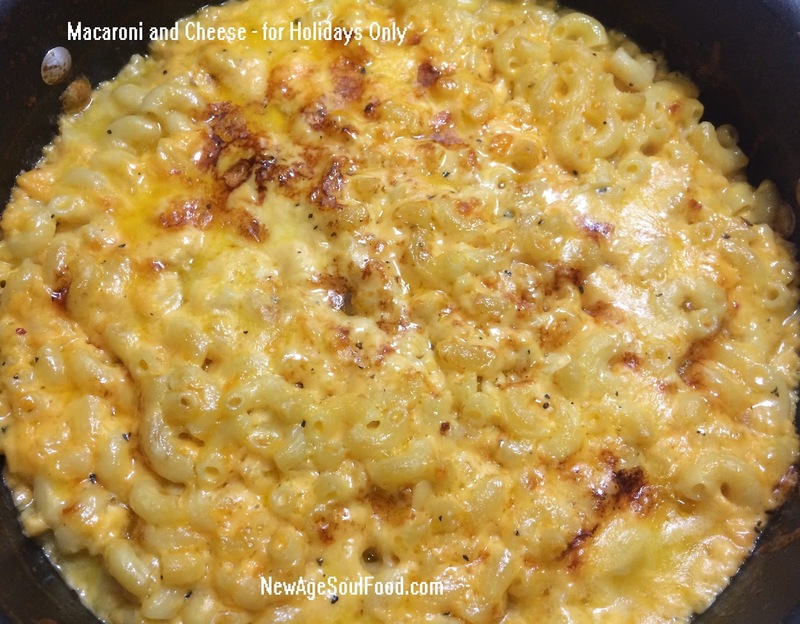 This year we created a holiday cooking page. If you've seen it, you know there's lots to choose from. But we have narrowed it down. This is our Thanksgiving dinner. Remember Thanksgiving is not a time to experiment. If you struggle with cooking, just keep it simple with recipes like the Brown Bag Turkey, cranberry sauce and mac and cheese. For those who are skilled, go for it!! Note: These are instructions on brining not cooking. The Purpose of the brine is to clean and season the turkey. The salt in the brine draws out all the moisture from the turkey thereby allowing the turkey to soak up the broth and seasonings. With the exception of the ice, combine all brine ingredients in a stock pot, and bring to a boil. Stir to dissolve sugar and salt, then remove from the heat, cool to room temperature, and refrigerate until thoroughly chilled. The night before cooking, pour the cold brine in a clean 5-gallon food grade bucket with a cover. Place thawed, cleaned (make certain you removed the giblet pouch all turkeys have them) turkey in the brine then pour in the ice. Cover and refrigerate or set in a cool area; a basement or an ice chest over night. Remove turkey from brine and rinse thoroughly inside and out with cold water, discard the brine then pat turkey dry with paper towels. 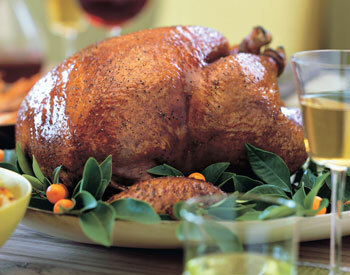 This brine will work with any method you choose to cook your turkey, roast, fry or smoke. 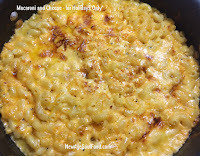 This recipe was requested by one of our followers Levram. 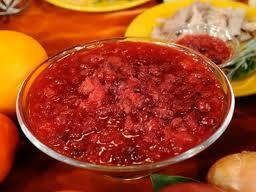 She only eats fish and wants stuffing and cranberry sauce with her holiday meal. Well Levram, here it is, hope you enjoy! Combine salt, granulated garlic, onion and black pepper in a small vessel then sprinkle it on the salmon inside the pocket and outside rubbing it in. Cover, refrigerate and let salmon marinate in the seasoning blend a few hours or overnight. 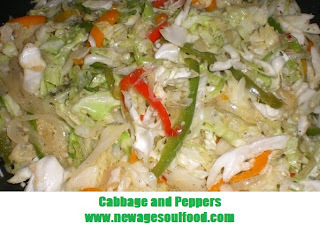 Add bell pepper, celery, garlic, poultry seasoning and salt; cook for 5 minutes stirring frequently or until tender. Add apples and cook for 5 minutes, stirring frequently. cover and remove from the heat and let cool before stuffing the salmon. Make sure the mixture is cool before stuffing it in the salmon, you don't want it to cause the fillet to over cook. Place salmon on a lined or oiled sheet pan, open the pocket and spread the stuffing evenly on the bottom half then close the flap. Place the salmon in the preheated oven and roast 20 minutes. The salmon will continue cooking anywhere from 8 - 10 minutes after it is removed from the heat, so let it sit undisturbed until cooking process is complete. 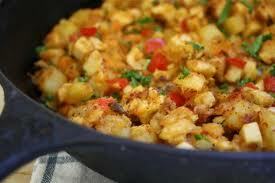 Heat the oil in a large sauce pan or wok over medium heat. 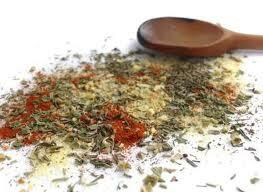 Add ground turkey and 1 teaspoon each of the following seasonings: poultry, sage, onion powder and garlic powder. Add 1/2 teaspoon salt, and mix thoroughly while mashing and separating the ground turkey. Sautee for 5 minutes while stirring occasionally, do not let turkey brown. Note: When you’re dealing with bitter or pungent greens use sweet vegetables or fruit to sweeten the pot, red bell peppers, grated carrots, apple juice or pineapple juice.Caramelized (sautéed until golden brown) onions are very sweet and goes well with bitter greens caramelized tomatoes will work also. 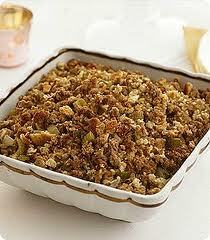 In a medium bowl, whisk together apple juice, olive oil, garlic and dry seasonings. 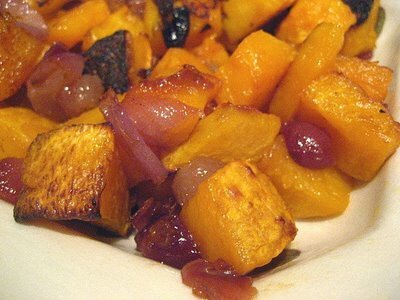 Toss squash and onions with the mixture, let sit refrigerated 1 hour, drain. Place on a sheet pan leave space around pieces to allow for browning. Use 2 pans if necessary to avoid crowding. Half way through turn squash and continue cooking until edges are caramelized, stir again.